Looking for some awesome new ways to dye some Easter eggs this year? 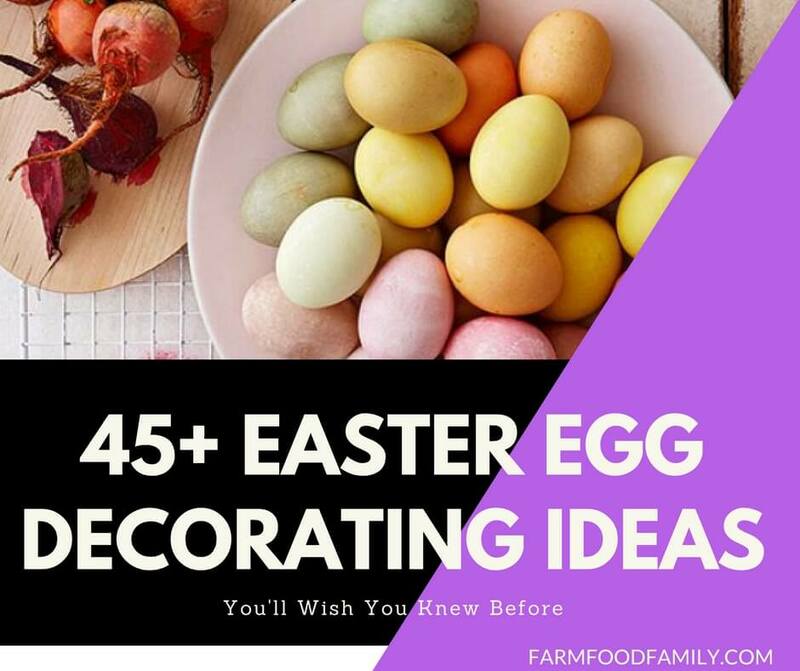 Traditionally dyed eggs in solid colors will always be a perfect addition to your Easter celebration, but you can do so much more with those plain eggs, too! Why not try out some cool painting techniques you never thought of and make some of these amazing patterned, painted and colored eggs? From plaid eggs to speckled robin’s nest eggs to spectacular galaxy DIY eggs, we have some super step by step egg dying tutorials you have to check out. Make your egg hunt extra special by decorating your eggs with these fantastic new ideas.